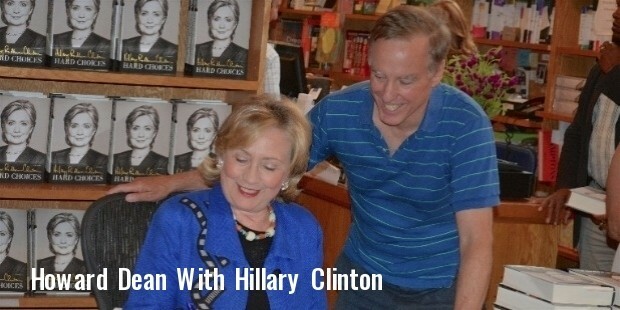 Howard Dean is a prominent American politician. He is currently working as an independent consultant and senior strategic advisor in Regulation Practice and the Public Policy at Denton’s. He concentrates on energy issues and healthcare. 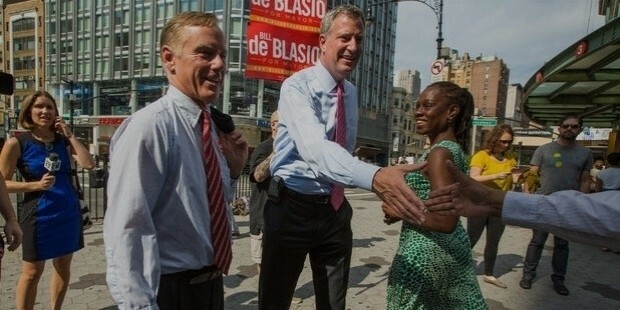 Howard Dean was born on November 17, 1948 in New York, U.S. to Howard Brush Dean Junior and Andre in East Hampton, New York. He studied at St George’s School Newport, Rhode Island. He played football. He participated in wrestling and skiing activities. Dean did his B.A. from Yale University. Dean has done his M.D. from Albert Einstein College of Medicine, Yeshiva University, New York. 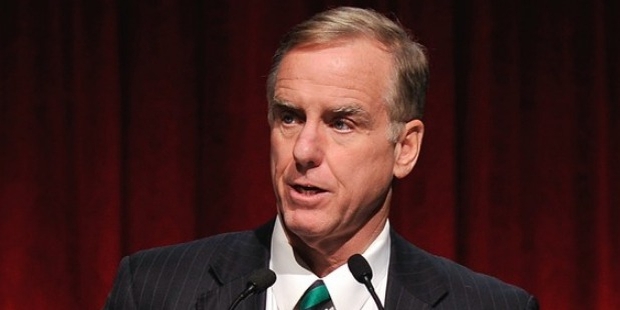 Howard Dean began his career as an investment banker in 1972. He practiced medicine in Shelburne, Vermont for a few years. Dean and his wife practiced medicine together. He entered politics in 1983. He got a seat in the legislature of Vermont. He held the post of legislator, Vermont House during 1983 and 1986. 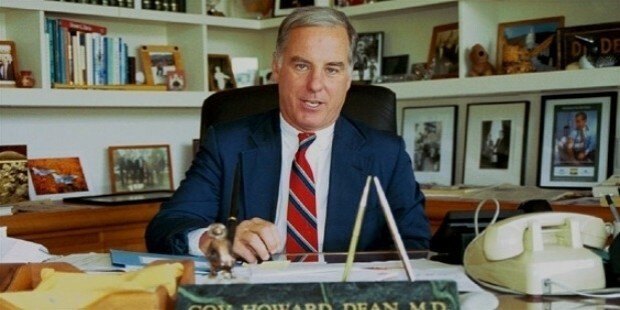 Howard Dean was elected as the lieutenant governor – Vermont in 1986, 1988 and 1990. Dean took oath as the Governor of the State in 1991. He won the election in 1992. Dean was also elected as the Governor – Vermont in 1992, 94, 96, 98 and 2000. He worked as head of the National Governors Association during 1994-95. 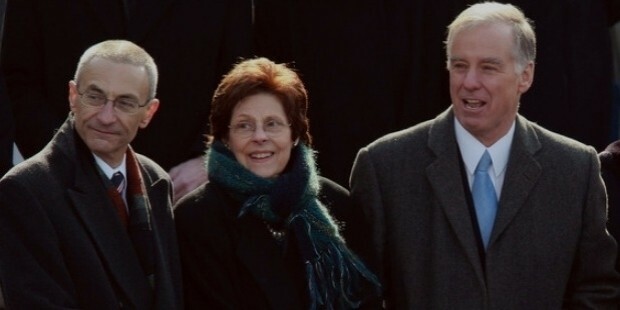 Dean filed a presidential nomination as a Democratic candidate of the U.S. in 2003-04. In 2005, he was elected as Head, National Democratic Committee. As Governor of Vermont, he succeeded in reducing the child abuse rate by up to 30%. Dean has instituted programs and taken constructive steps to curtail child abuse to a great extent in Vermont. He is filing a Presidential nomination as a Democratic candidate. He plans to provide complete health coverage for every American below the age of 25. Dean is of the opinion that every one in the U.S. should get a guaranteed health insurance. He is a strong supporter of human rights. 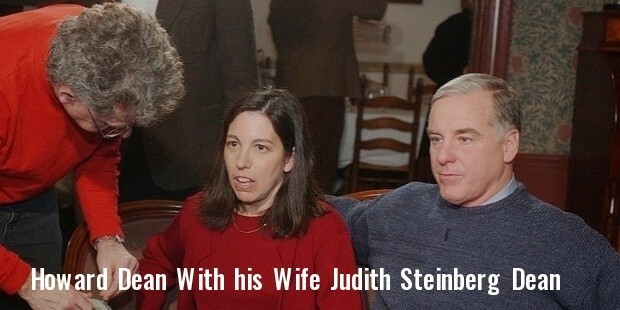 Howard Dean is married to Dr. Judith Steinberg. The couple has two children, Paul Dean and Anne Dean.